The efforts of the Welko Academy in spreading Luta Livre as an independent discipline by keeping its original culture, now reaches Australian soil. 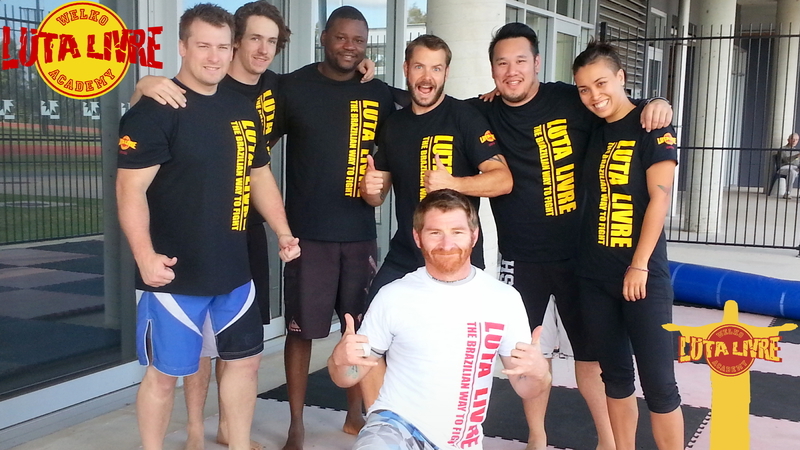 The Kinetik Grappling Club headed by Matt Hull-Styles at the University of the Sunshine Coast in Queensland offers Luta Livre Training for everyone under the non-commercial program of the Welko Academy. Until now the educational training was held via electronic learning material, but frequent mutual follow up visits between Nico Welko and Matt Hull-Styles were announced for this year to keep the evolution and quality of the new Academy. The classes at Kinetik Grappling Club are held Monday, Wednesday and Friday at noon with one on one classes on request.